If you are from a Commonwealth country and would like to study at postgraduate level at the University of Southampton, you may be able to apply for a scholarship under one of the UK Commonwealth Scholarship Commission schemes. Scholarships candidates from low and middle income Commonwealth countries for Master's studies, PhD studies, and for Split-site PhD studies. Shared scholarships for students from developing Commonwealth countries for selected masters degrees. Distance learning scholarships for students from developing Commonwealth countries for selected distance learning masters degrees. Scholarships for students from high income Commonwealth countries for PhD studies. The Shared Scholarship Scheme is a joint initiative between the UK Department for International Development (DFID) and UK universities, to support students from developing Commonwealth countries who would not otherwise be able to study a Masters programme in the United Kingdom. This prestigious scholarship covers full fees, a monthly stipend and travel expenses. Please note that all candidates must have met the English Language Requirements before applying. Make a postgraduate application to the University of Southampton using our online application form. Please state in your application that you wish to be considered for a Commonwealth Shared Scholarship. Make a scholarship application through the Commonwealth Scholarship Commission's online application form. Please ensure that you state your University of Southampton ID number that is found on your Offer Letter. The deadline for all scholarship applications for the University of Southampton is 16:00 (GMT) on 14 March 2019. Please note: all candidates need to receive an unconditional offer from the University of Southampton in order to be eligible. English language requirements must also have been met at the point of application. The selection process will be carried out by the University of Southampton. Successful applicants will be advised by July 2019. For more information about the scheme, including full eligibility criteria and the application process, please refer to the Commonwealth Shared Scholarships section on the Commonwealth Scholarships website. These scholarships are for candidates from eligible Commonwealth countries to study a Masters or PhD programme at a UK university. The application round for 2019 scholarships has now passed. Please check this page later in the year for details of the 2020/21 application cycle. For further information, see the Commonwealth Scholarship Commission's information about scholarships for Master's study and PhD study. Eligible applicants must apply BOTH to the Commonwealth Scholarships commission via Electronic Application System (EAS) and to the University of Southampton via Postgraduate applications. Candidates should have a minimum of an upper second class (2:1) Bachelors Honours or equivalent degree in the Economic, Social and Political Sciences or a field relevant to Gerontology. Candidates should also already have, or plan to take shortly, an IELTS test (minimum 6.5 overall, with no less than 5.5 in each component). Preference will be given to applicants with a valid IELTS score or who have evidence of having booked an IELTS test shortly. For guidance on the application process and eligibility criteria, see the Commonwealth Scholarship Commission’s information for candidates. You can also find more information on the Gerontology Postgraduate study scholarships page or by contacting the Admissions Tutor, Professor Athina Vlachantoni at A.Vlachantoni@soton.ac.uk. Applications are now open for the 2019 Commonwealth Split-site Scholarships for PhD candidates from eligible Commonwealth countries to spend 12 months at a UK university as part of their doctoral studies in their home country. The scholarships are for study starting in October 2019, and are aimed at high-quality graduates whose proposed research has a developmental focus and who have the potential to become influential teachers or researchers in their home countries. 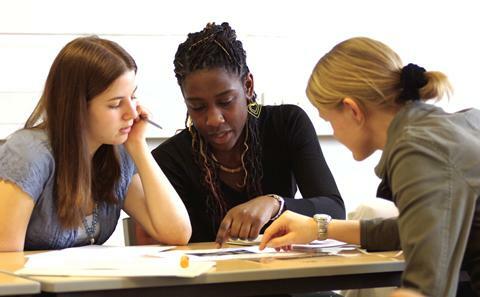 Split-site Scholarships are delivered through an institutional or departmental link between the candidate’s home university and proposed UK university. The closing date for applications is 4 February 2019. Make a scholarship application directly to the Commonwealth Scholarship Commission. 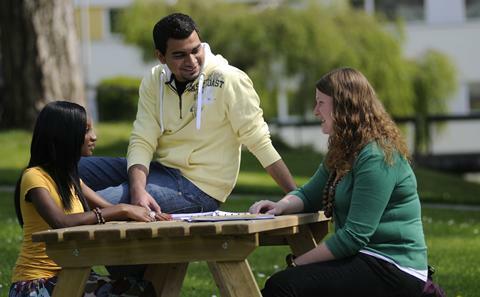 Make an application to the University of Southampton to be a Visiting Research student. Please note: For these scholarships, candidates must demonstrate an institutional or department link between their home institution and the UK institution as part of their application. For full details, including eligibility criteria and how to apply, visit the Commonwealth Scholarship Commission’s information about split-site PhD scholarships. 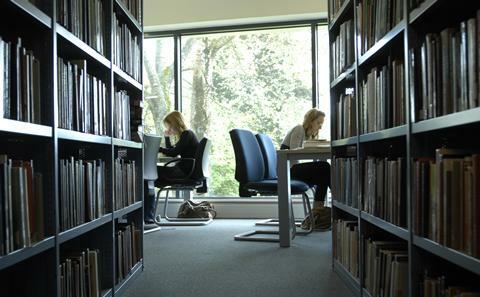 Contact us with your queries about studying at Southampton using our online enquiry form.